The newly launched Bitcoin and Litecoin exchange platform bitcoinsnorway.com has pledged to donate 5% of their profits to charitable organisations fighting poverty. Customers will only be charged a 0.5% trading fee while executing transfers in less than 24 hours, banks transfers globally taking just 24-48 hours. Norwegian law states that digital currencies are regarded as income, subsequently Bitcoins Norway takes all legal actions to prevent money laundering. The site implements an minimalistic design displaying all necessary information on the main page; like price chart, open orders, transaction history and updated buy and sell exchange rates in the top right corner. Day traders, professionals and Bitcoin enthusiasts alike can effortlessly buy, sell and trade Bitcoin and Litecoin by clicking the buy and sell buttons right next to the price chart. Bitcoins Norway allows the client to easily choose and trade a variety of coin pairs like XBT and LTC to NOK, USD, EUR. The site is available in both English and Norwegian. Bitcoins Norway utilizes cutting edge security features including cold wallet storage for all funds to minimise risk exposure to malicious hackers. Bitcoins Norway sees the necessity of giving back to the world, hence they are dedicating 5% of their profit to global charity organisations. Bitcoins Norway has chosen to support 4 organisations in particular; Doctors without Borders, MSF, (Médecins Sans Frontières) a non-governmental humanitarian-aid organization consisting of medical professionals working in countries with extreme poverty and war. Save the Children, an international aid organisation that promotes children’s rights and provide help and support in development countries. The International Red Cross one of the world’s most well-known charities and SOS Children´s Villages an organisation dedicated to aid abandoned, poverty-stricken and orphaned children. 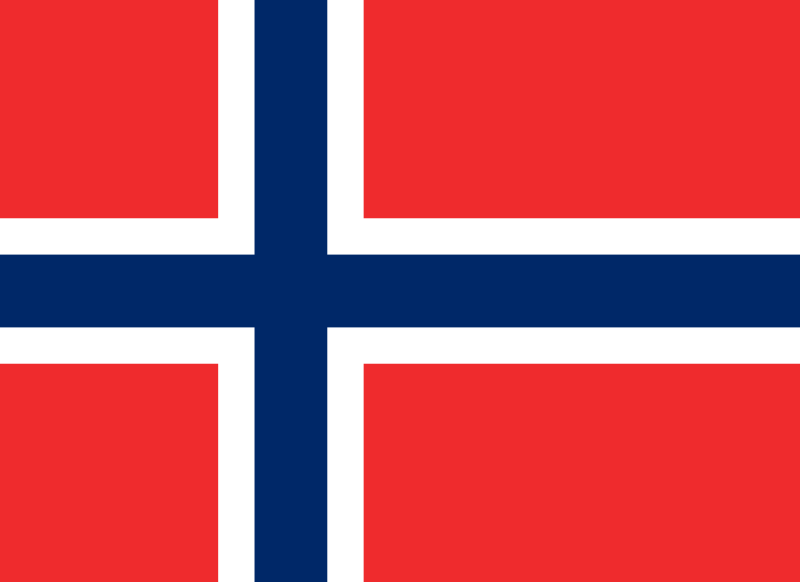 The launch of Norwegian exchange Bitcoins Norway illustrates increasing support for Bitcoin in Scandinavia. Bitcoins Norway allows effortless handling of Bitcoin and Litecoin with fast money transfers between 24-48 hours, with optimal security and low fees of maximum 0.5%. By donating a generous 5% of profits to worthy causes around the globe – Bitcoins Norway proves to be an ethical, as well a professional contribution to the cryptocurrency ecosystem.